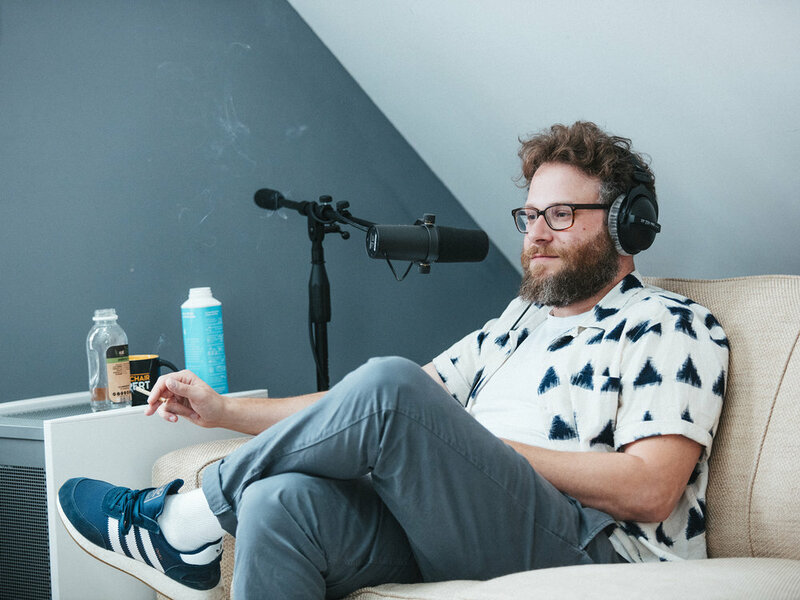 Seth Rogen (Freaks and Geeks, Knocked Up, Superbad, Pineapple Express, Steve Jobs) is a Canadian actor, voice actor, comedian, writer, producer, director and one of the most prolific humans to walk into the attic. 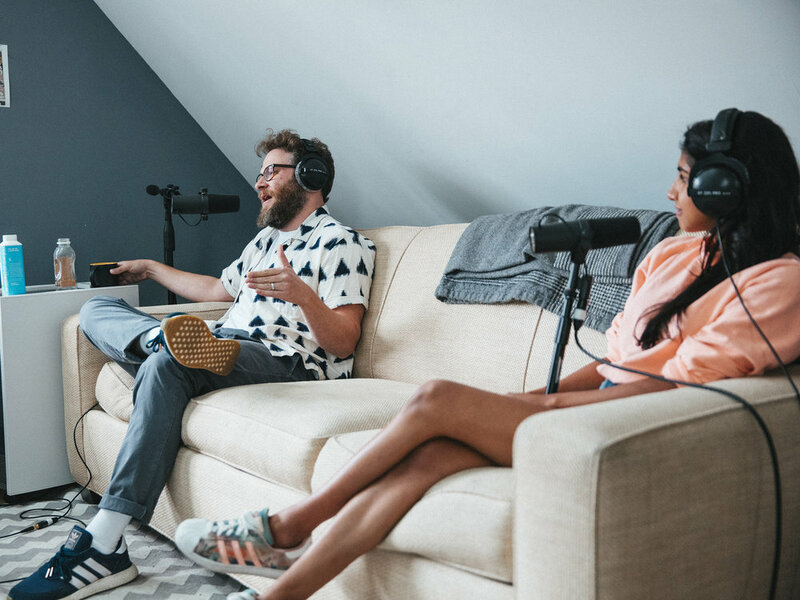 Seth sits down with the Armchair Expert to discuss how karate gave him an incongruous level of confidence, he talks about his relationship to marijuana and doing stand up comedy at the age of 13. Dax commends Seth's healthy relationship with money and Seth shares his personal feelings on the Sony hack. 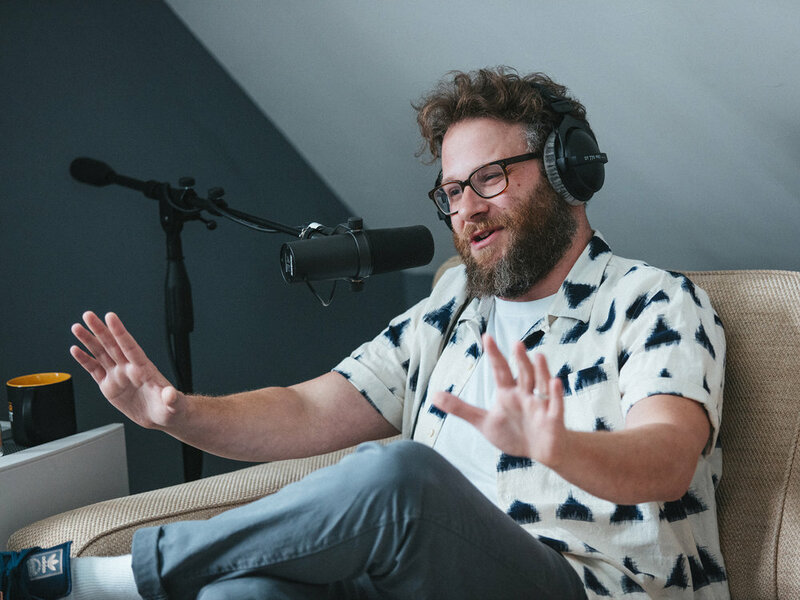 The two of them discuss working with their wives, Seth details the benefits of not procreating and Dax shares a story in which he passed up an opportunity to audition for The 40-Year-Old Virgin. Thank you to Chrysler, Sleep Number, HelloFresh, and 23andMe for sponsoring this week's episode. Chrysler is offering Armchair Expert listeners an exclusive $1,000 incentive on a Chrysler Pacifica. To get your $1,000 offer, visit pacificaanddax.com and enter your information. Sleep is important; your mattress makes a big difference - there are more than 550 Sleep Number stores nationwide. Come in now and see the newest Sleep Number 360 smart beds, now from $999. Visit sleepnumber.com/dax to find the store near you. Rediscover the excitment of cooking - for $20 off your first three boxes of HelloFresh, for a total savings of $60 off, visit hellofresh.com/dax60 and enter promo code dax60. 23andMe is a DNA testing service that can offer insights into your ancestry, health, wellness, and traits. Order your 23andMe Health + Ancestry Service kit at 23andme.com/dax.